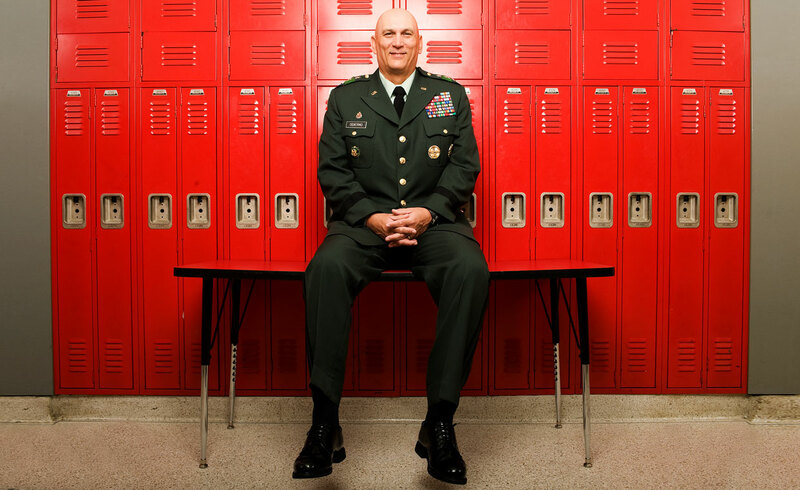 When I photographed General Odierno, he was the commanding general in Iraq under General Petraeus and was awaiting senate confirmation hearings for his next post as Vice Chief of Staff of the United States Army. In an about face, It was announced today, that General Odierno will now be heading back to Iraq to take over command from General Patraeus. Regardless of how you feel about the war, I am happy to report that from my brief experience with General Odierno; we are sending our best officer for the job.